ANCLAS Deputy Director Dr Sean Burges spoke to ABC News 24’s afternoon news show on January 26th about the upholding of Lula’s conviction for corruption and its implications for politics in Brazil. Burges argues that Brazil is pursuing a foreign policy agenda designed to challenge and transform, but not overturn existing patterns of global structural power. This is distinct from the pursuit of relative power in that it concentrates on opening space to pursue policies suited to Brazilian priorities such as national social and economic development. A series of issue areas – multilateralism, trade, and security – are examined as well as the pattern of bilateral relations in South America, the Global South and with China and the USA to trace how Brazil formulates its transformative foreign policy agenda and works to implement it regionally and globally. Through this examination the book highlights that mainstream approaches to international relations miss the nuance of what emerging market countries such as Brazil are trying to accomplish. The analysis also highlights the extent to which foreign policy making in Brazil is changing as a field of public policy and the degree to which sustained political attention is necessary for a dynamic and innovative international engagement approach. Specific focus is given to tracing how and why Brazil has moved onto the global stage, leverage its regional predominance in South America into a global leadership role and bridge between the North and South in international affairs. The launch will be followed by light food and beverages. Free and open to the public. No RSVP required. 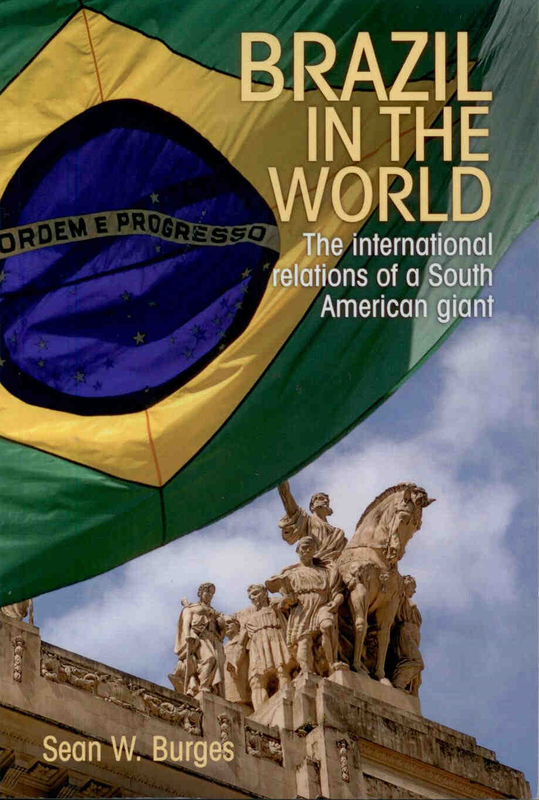 Dr Burges will launch his new book on Brazilian Foreign Policy during the 2000s, “Brazil in the World: The international relations of a South American giant”, on November 14th at 16:00, room D, Itamaraty Palace (Brazilian Foreign Ministry), Brasília. This book launch is proudly presented by the President of Funag, Ambassador Sérgio Eduardo Moreira Lima and by the Director of Institute of Research in International Relations (IPRI), Ambassador Paulo Roberto de Almeida. 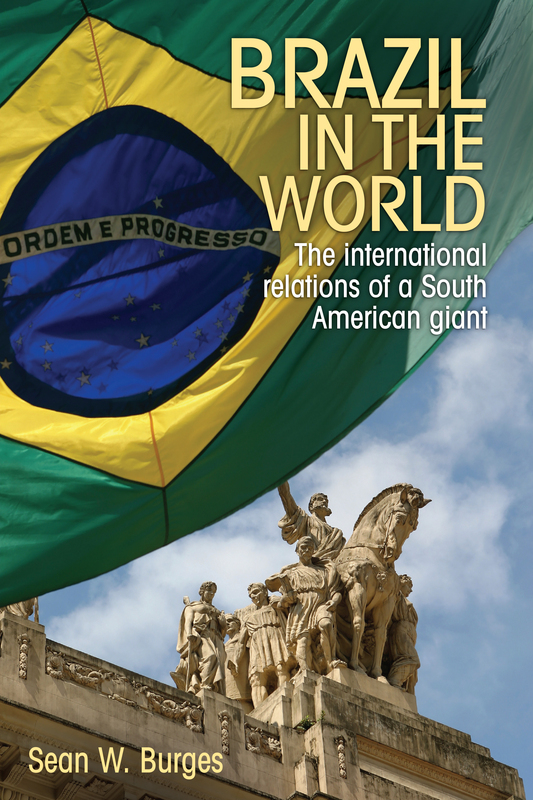 As an acclaimed specialist in Brazilian Foreign Policy, he is author of “Brazilian Foreign Policy After the Cold War” (Gainesville: University Press of Florida, 2009) and has just published “Brazil in the World: The international relations of a South American giant” (Manchester: Manchester University Press, 2016). 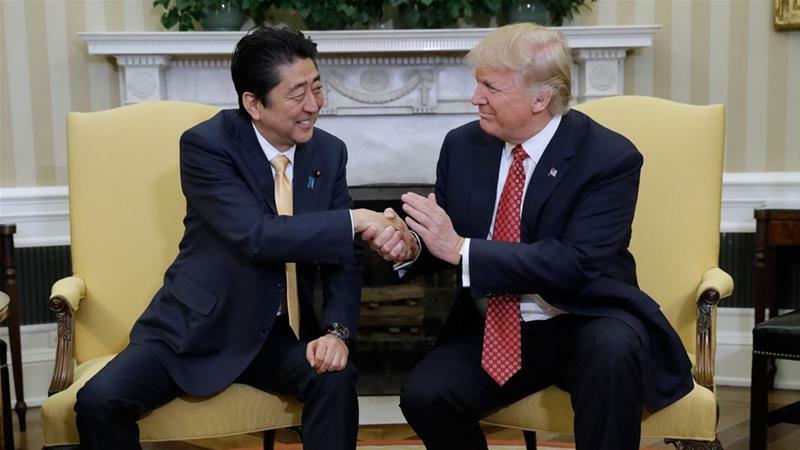 Sean Burges is a Senior Lecturer at the School of Politics and International Relations at the Australian National University (ANU) and Deputy Director of the Australian National Centre for Latin American Studies (ANCLAS), ANU. The political crisis in Brazil involving President Dilma Rousseff is attracting worldwide attention. SPIR academics have been active in the media commenting on the developing story. See their contributions below. This page will be regularly updated with new interviews as they come to hand. ‘Revenge of the Right in Brazil?’, Sydney Morning Herald, 13 May 2016. 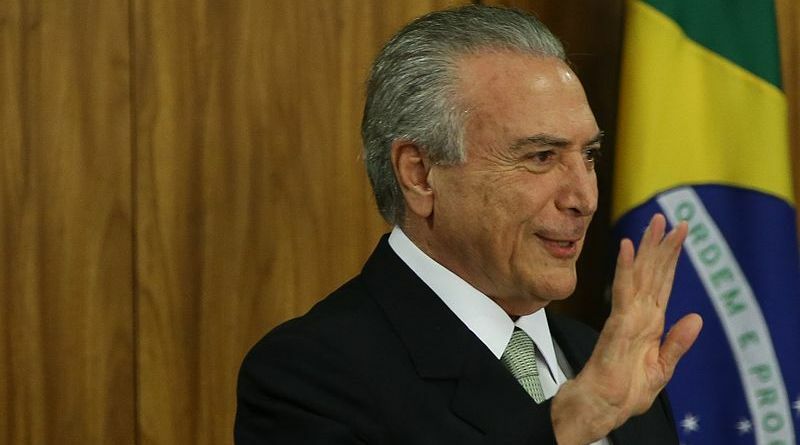 ‘Brazil ‘a very split country right now’ as new interim President Michel Temer announces exclusively white, elderly male cabinet’, ABC News Radio, 13 May 2016. ‘Breakfast Radio’, 666 ABC Canberra, 13 May 2016 [at the 1:47:45 mark]. ‘Brazil engulfed in political turmoil’, Voice of America, 13 May 2016. ‘Brazil President’s Budget Controversy Symptom of Failing System’, The Wire: Community and Indigenous Radio, 12 May 2016. ‘Brazil’s Suspended Rousseff Vows to Fight Impeachment Vote by Senate’, Voice of America, 12 May 2016. 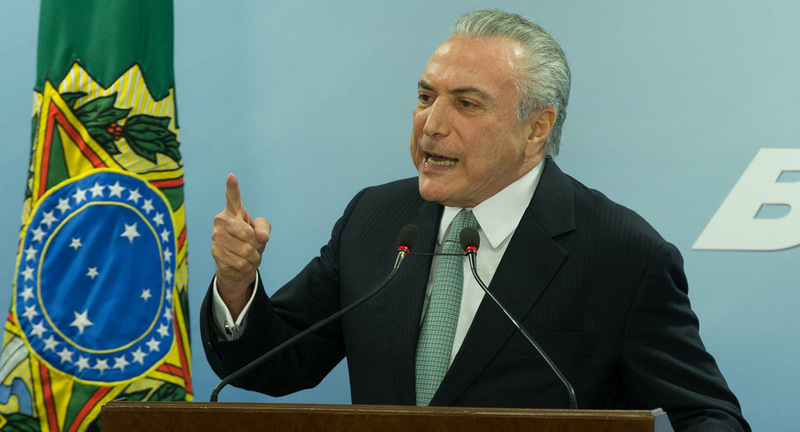 ‘Impeachment vote against Brazilian President annulled, country’s Senate says it will defy the order’, ABC Radio Nation, 10 May 2016. ‘Tổng thống Brazil đối mặt khủng hoảng chính trị’, Laodong, 23 April 2016. ‘Impeachment and the Quagmire of Political Corruption in Brazil’, Australian Institute of International Affairs, 21 April 2016. ‘Brazil in Political Turmoil, with Rousseff Facing Removal’, The Chosunilbo, 19 April 2016. ‘Brazil’s Rousseff Vows ‘Long’ Fight Against Impeachment’, Voice of America, 18 April 2016. ‘Brazil’s first female president loses impeachment vote’, ABC Radio National, 18 April 2016. ‘End of the line for Brazil’s President Dilma Rousseff?’, ABC Radio National, 31 March 2016. ‘The Implications of Impeachment for Government in Brazil’, ABC News 24, 12 May 2016. ‘Brazil’s political crisis’, ABC News 24, 20 April 2016. ‘Dilma Rousseff’s removal nears as Brazil’s senate votes in impeachment trial’, ABC Radio National, 12 May 2016. ‘Brazil’s president tells nation she committed no crime’, ABC News Radio, 19 April 2016. ‘The Dirty Game of Politics in Brazil’, The Wire: Community and Indigenous Radio, 31 March 2016. ‘And They All Came Tumbling Down: Brazil’s Spiralling Political Corruption Scandal’, Australian Institute of International Affairs, 18 March 2016.